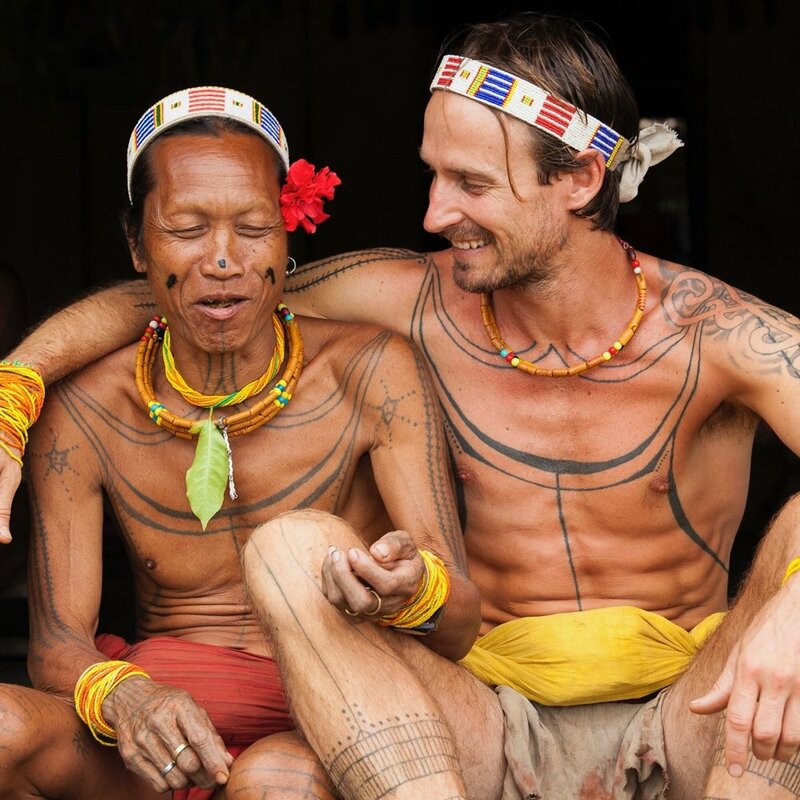 Episode 9 of The Stories Through The Camera podcast Chris sits down to chat with filmmaker Rob Henry who spent the better part of 8 years living with the Mentawai people, an indigenous culture located on a tropical island off main land Indonesia. The film is called "As Worlds Divide" and you can go and buy it right now at www.watchafilmsaveaculture.com for only $10.00. All the proceeds of the film are going to support the Mentawai people who are slowly loosing their culture and are being impoverished due to the pressures of globalisation and the tearing down of the rainforests. In this episode we chat about why Rob left his job in Melbourne to go in search for a more sustainable way of life, how Rob learnt to live off the land and what he has learnt throughout this whole journey. Don’t forget to rate and review this podcast on iTunes and check out the episodes show notes at www.storiesthroughthecamera.com.